Mascot Engineering distribution centres nationwide will be closing down from Friday 21st December, 2018 and will reopen again on Monday 7th January, 2019. 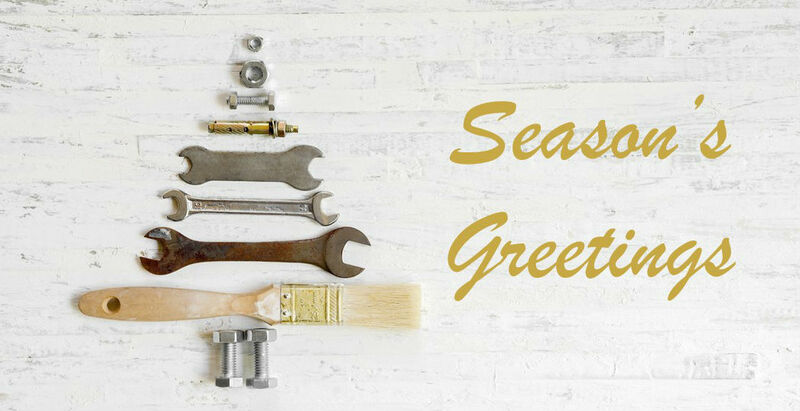 Our offices and distribution centres may be taking a short break, but our tireless resellers and partners will still be trading over much of the holiday period. Standard sized grates, pits and covers are usually in stock so if you are in need during the close down period, please reach out to your nearest Mascot reseller. After another successful year at Mascot, we’d like to thank our customers, partners and staff for their support and hard work over 2018 and we wish you all a prosperous 2019.